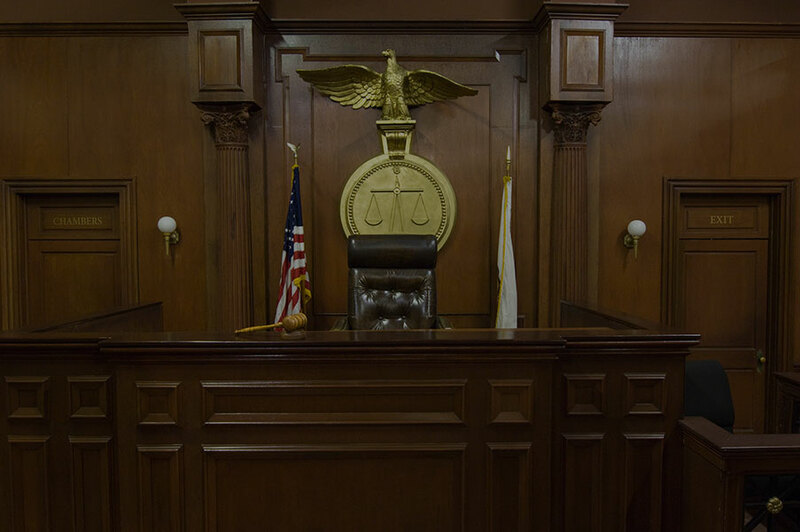 Hoffman & Behar, PLLC has established a well respected reputation among clients and within the legal community including fellow attorneys and the court system. The firm concentrates its practice in the areas of matrimonial/family law, residential and commercial real estate transactions, business and commercial transactions and wills, healthcare proxies, living wills and powers of attorney. Hoffman & Behar, PLLC prides itself in being understanding and compassionate to clients while maintaining an aggressive representation of their clientele. While the firm has extensive trial experience, it is very successful in resolving the most challenging matters through its expertise in negotiating fair and equitable settlements.